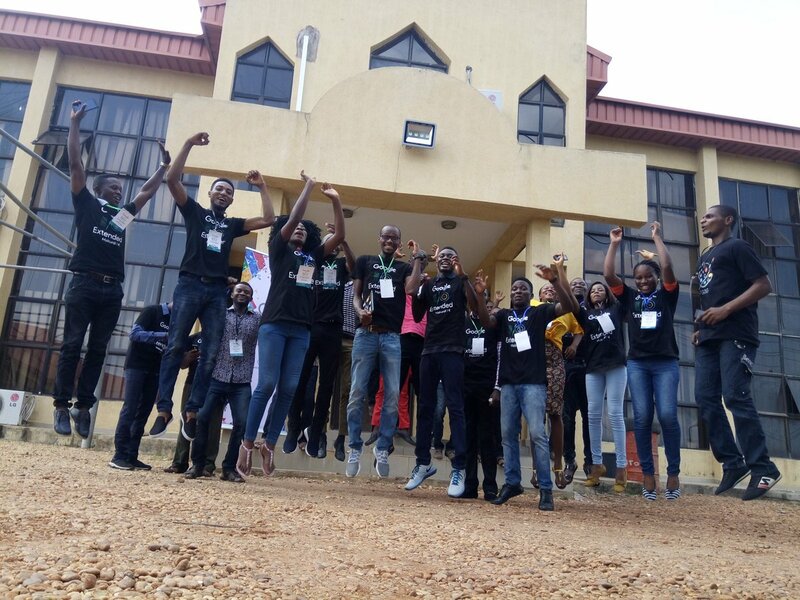 The GDGMakurdi and [entire Tech Community in Makurdi] are known to host events that always highlight stories of growing community of [developers, Graphic designers, Techies and Tech entrepreneurs.This events also go a long way to bring out the passion and interest in technology among participants present. 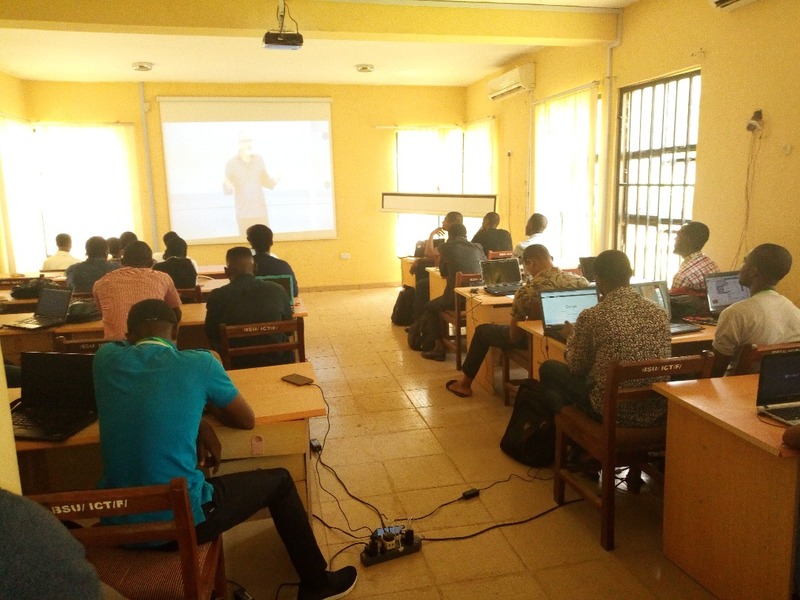 This event saw the community host her first ever event at the Benue State University ICT Directorate, moving away from her usual venue of the Ministry of education, Science and Technology, The venue was full with over 38+ participants all over the Makurdi metropolis and neighbouring Tech Eco-Systems, All Thanks to [Mr Godwin Simone Kper] who helped secure the venue for us. Participants where feeling so fly at the #io18extended Makurdi. This amazing event featuring @flutterio. Flutter is a Google's mobile UI framework for crafting high-quality native experiences on iOS and Android. Its gives you the flexibility of building apps with easy. 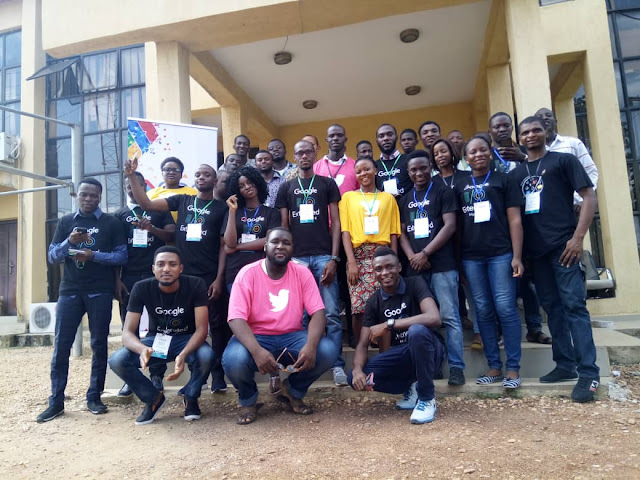 This was one of the focus point at the GDG Makurdi Startup meet up. 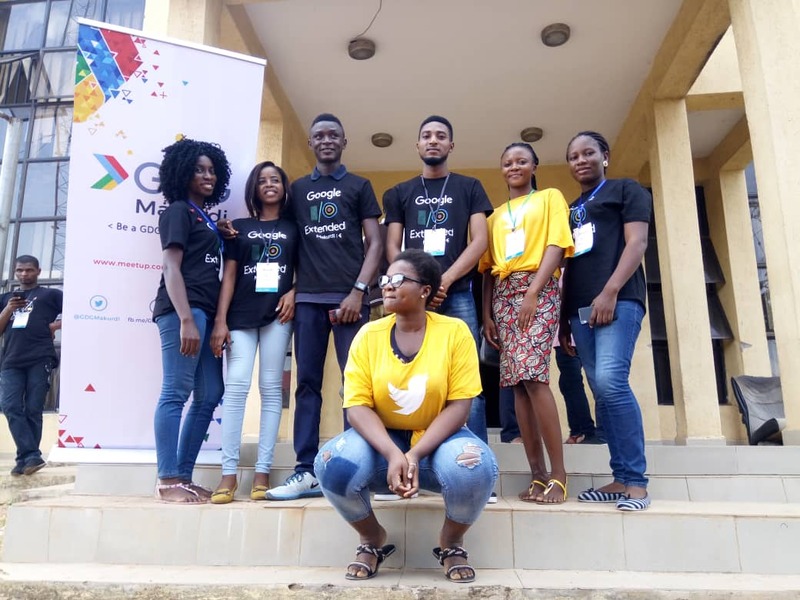 Big Ups to all GDGMakurdi community members and the GDGMKD Lead Aboyi Pius, GDGMKD Co-Organizer Amama Moses Anslem and Josiah Ovye Yahaya and the Women Tech Makers Lead Favour for putting together such an awesome event, surely we will see more impactful events In this Tech Ecosystem. Come and get inspire to help your community. Be a GDG, Be a Hero.